If you have a large closet in your bathroom, or your bathroom is extra large, then you may not be having storage problems. However, what would you do when you’ve a small bathroom space, yet you need extra storage space? 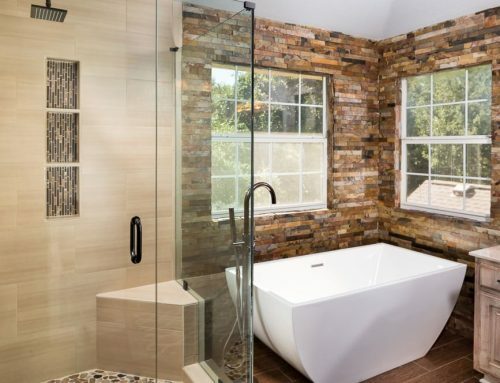 Here are some DIY bathroom design ideas and tips that can assist you in case you don’t have any extra storage space in the bathroom or you are working on a small budget. 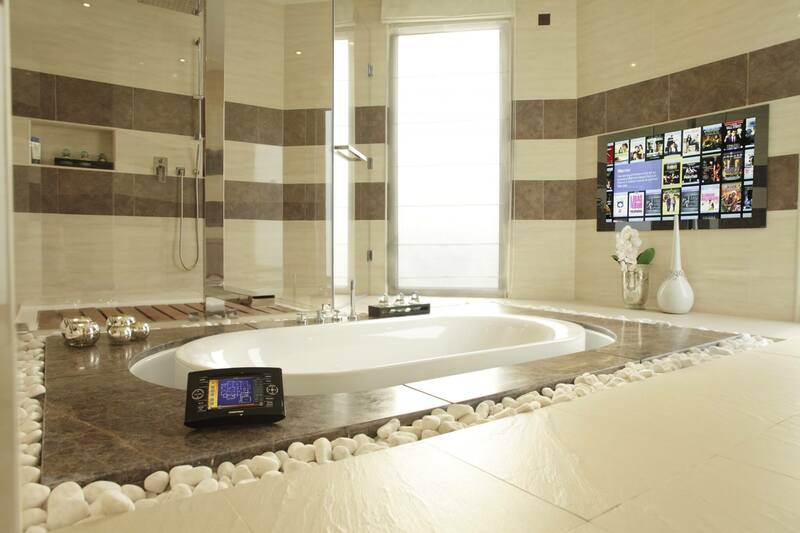 If your bathroom is quite small, then you should utilize every available inch. But what would you do if you don’t have any floor space left? You should do just like how cities go up when no more land is left down. You can install a shower on the wall and even add shelves on the wall, rather than having them stand from the already tiny floor space. 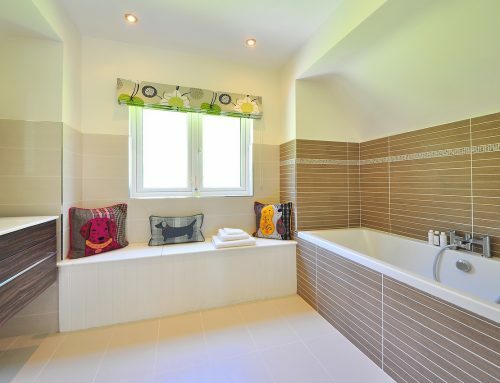 You can utilize the space above your toilet to place some bathroom items such as tissue paper. For instance, you can purchase a shelf that stands on the bathroom floor and fitted over your toilet. You can DIY to save money by creating the shelves on your own. The easiest shelves to build are those that require a board and two triangular supports. Attach the triangle supports and the board on the wall and just like that, you have made yourself a shelf. You may also use shadow boxes as shelves for storing small items. You don’t have to be an experienced carpenter to make the shelves. You can easily make the shelves from rectangular baskets by turning the sideways. If you are not using a bathroom cabinet as a place to hang a mirror or some hooks, then you are wasting precious space. You can look for a deep medicine cabinet and ensure it has a closed top surface where you can keep more items on top such as cleaning products. Other items will be stored inside the cabinet and you can hang a mirror or hooks on the cabinet door. You can also read more about how to make your small bathroom look bigger than it actually is. You can also rearrange things in your bathroom to make some extra space. If your closet is small, you are most likely using its door to hang some items. Why not use the bathroom door space to hang some items? Start with considering the door for hanging a hook or towel rack and this can free more space from the walls. If there is a towel rack at the door, you will have extra space on the walls for other storage furniture. In case this fails to work, consider other innovative storage solutions such as installing a shoe rack on the door. You can look for large plastic shoe and cloth storage systems for fixing on the door. Although they are made for storing shoes, it does not necessarily mean that they can only be used for shoes. They can also be utilized for storing other items such as cleaners, extra toiletry, hand towels, and washcloths. While this is not one of the prettiest storage ideas, it can be very functional and useful in small bathrooms. For more ideas, read this post from GoodHouseKeeping.com. There are no rules stating that bathroom storage can only be in the bathroom. Most homeowners hardly consider having furniture in their hallway. Having some shelves or shallow cabinet will work well not unless your hallway is very narrow. When planning to store bathroom items along the hallway, ensure that you go for storage facilities that keep the stored items hidden. No one would want to see toilet paper while walking along the hallway to the bedroom each and every night. Storage in hallways is an ideal DIY project as all that will be required is constructing a storage facility that can fit the hallway space without overwhelming it. If you are not experienced in woodwork, you can look for inexpensive storage pieces. For instance, you can check out yard sales and second hand dealers for wardrobe-like furniture that can fit in your hallway. It would only require staining or painting the furniture to make it look like new. If the hallway is not big enough, then consider storage furniture that would fit in your bedroom especially where the bedroom is very close to your bathroom. When limited in terms of space, this will not be an optimal solution. 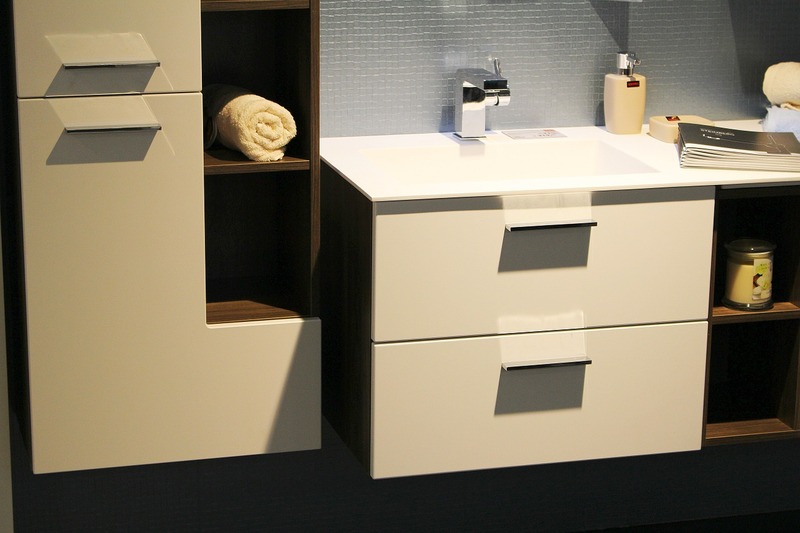 However, if you devote the furniture to storing bathroom items, then you will have a cohesive design. It will be a better solution for your storage needs than storing towels in one area, cleaning products at another place, and toiletry supplies in yet another place. 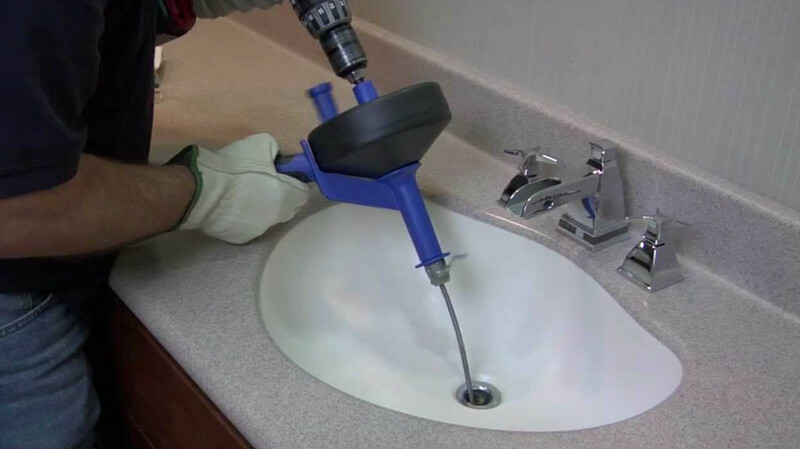 Although pedestal sinks look great, they are not the best choice when having storage space problems in your bathroom. Instead, go for a bathroom sink with a storage cabinet. 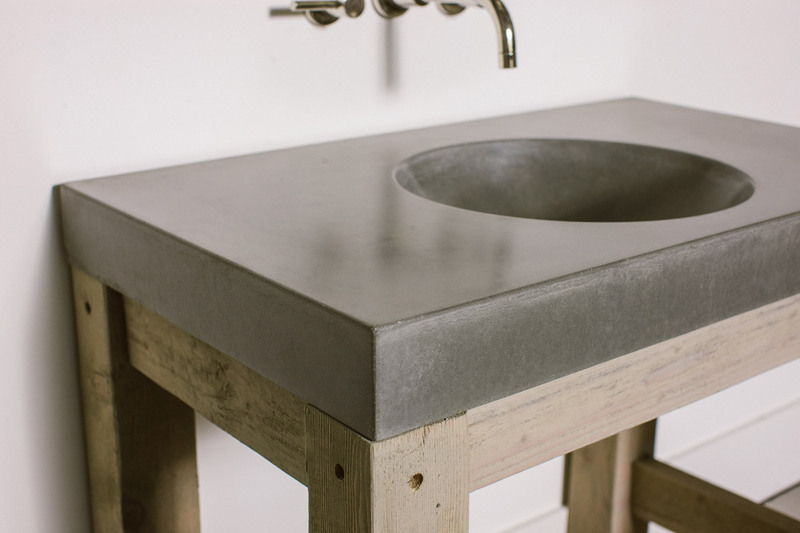 You can get more space from bowl designed non-traditional sinks. Of course, you will have no choice but contend with the pipes. 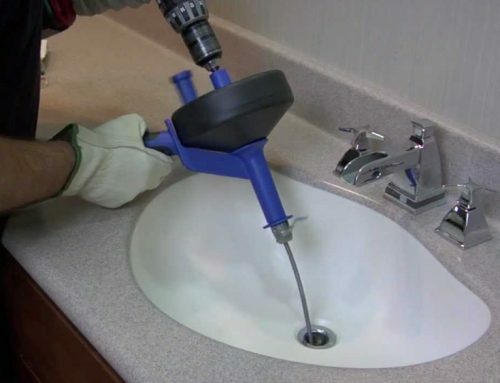 However, when each and every inch matters, having a cabinet under a sink will be ideal for storing extra supplies and cleaning products. 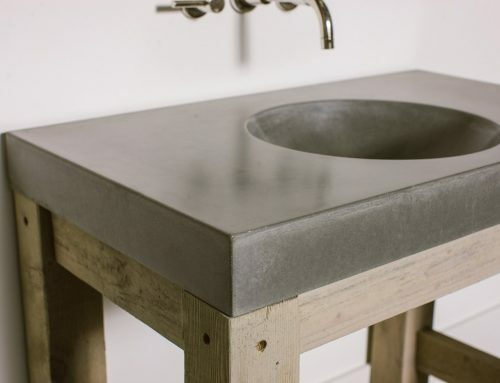 If you cannot do away with a pedestal sink in the bathroom, then you should utilize the space under the sink for storage purposes. Look for large baskets for keeping extra toilet papers, towels, and other items you require having in your bathroom throughout. You can decorate the baskets using colored ribbons or even have them painted. This will bring color into the small room without overwhelming it. Having a smaller bathroom will definitely lead to storage issues. However, you can solve these issues with solutions and ideas that will work with whatever space you have without having to do any major and expensive renovations. 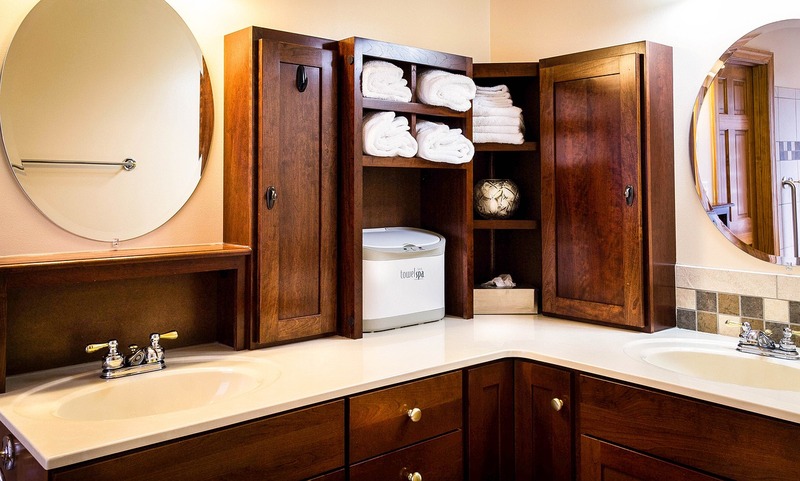 These inexpensive solutions will give you sufficient room for storing all the necessary items you require in the bathroom. 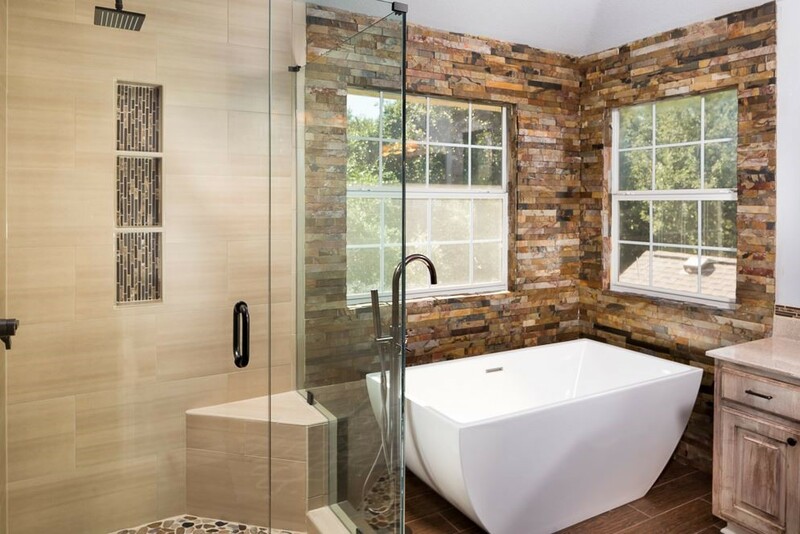 For more details, just email or call Grand Bathroom Renovations Sydney and we’ll get back to you asap with our expert bathroom advice.